Special Offer - Extended thru March 2019! 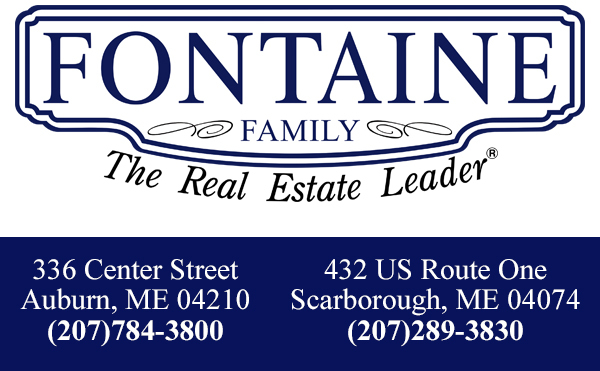 Thinking of selling this year? Wondering what your home is worth? Make a no obligation appointment with one of our top professional Realtors through March and receive a free signed copy of Brenda’s published book! 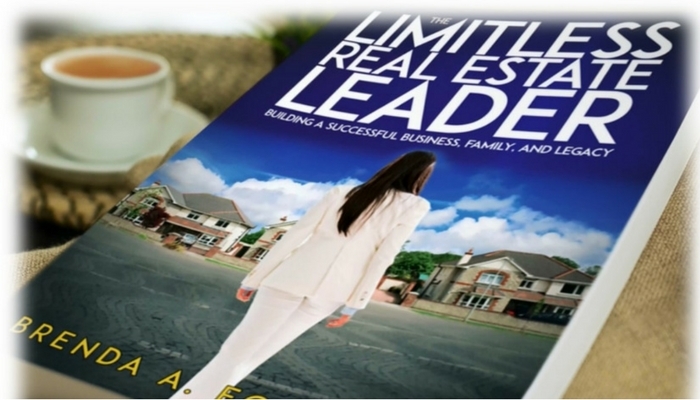 The Limitless Real Estate Leader - Building a Successful Business, Family, and Legacy! This motivational and inspirational business memoir is filled with life lessons, failures, and case studies, as well as the importance of operating a client-focused business. Raised by an alcoholic mother and an overachieving father, Brenda Fontaine was able to extract important lessons from her upbringing. She has applied them both to her business career and to her personal life.